MPS I is a rare genetic disease that is incurable and lethal by age 12. Seattle-based Immusoft thinks it can harness a key part of the immune system to manufacture a missing enzyme needed to treat the disease. It represents a broader effort on the part of the company to develop a platform to treat a wide range of disease by turning immune system cells into drug factories. What’s less well known about Thiel is his affinity for biotechnology. … He has invested in more than 25 startups…. 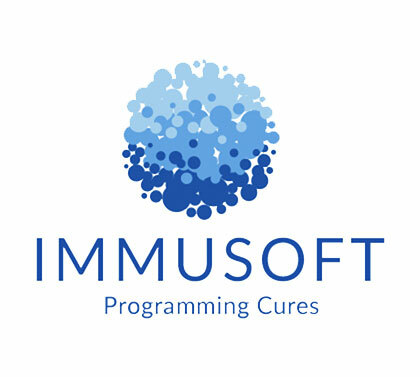 Immusoft … is using gene therapy to turn blood cells into drug factories …. Matthew Scholz, a software entrepreneur, says he became obsessed with the idea that the immune system can be “programmed.” … The Breakout grant allowed him to demonstrate his ideas in mice for the first time. The future of pharma is to learn to address the human body as an information platform. A company in Seattle named Immusoft, partly financed by venture investor Peter Thiel, has been successfully pursuing this strategy and proven its feasibility with mice, using viruses and other vectors to program immune cells to emit needed molecules.